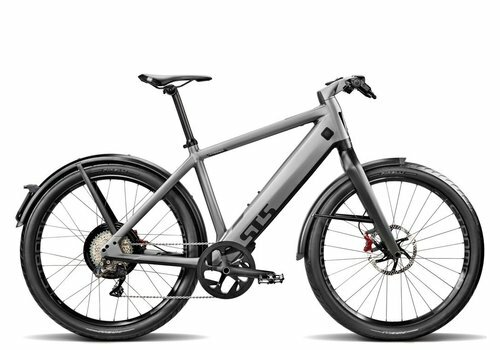 Flawless design and performance down to the last detail ‚Äì that is the ST5. 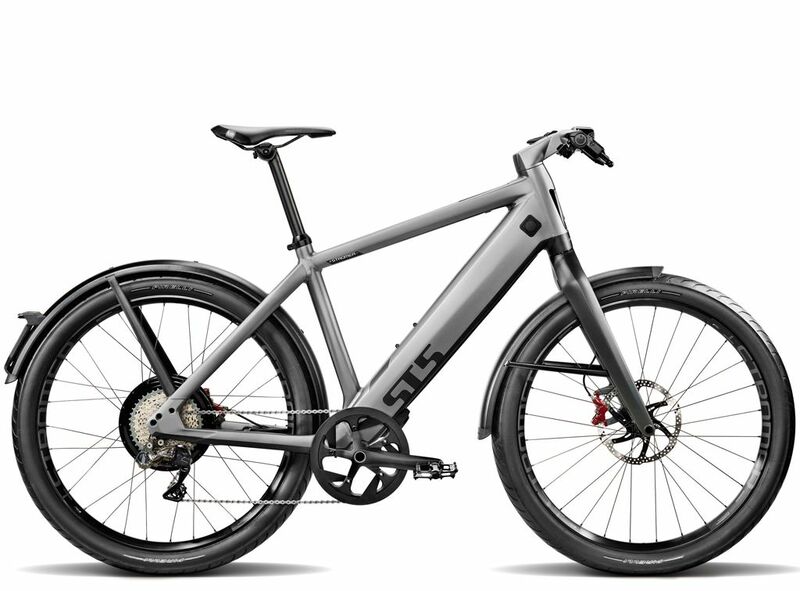 Looks, power, feel and connectivity the ST5 has it all. 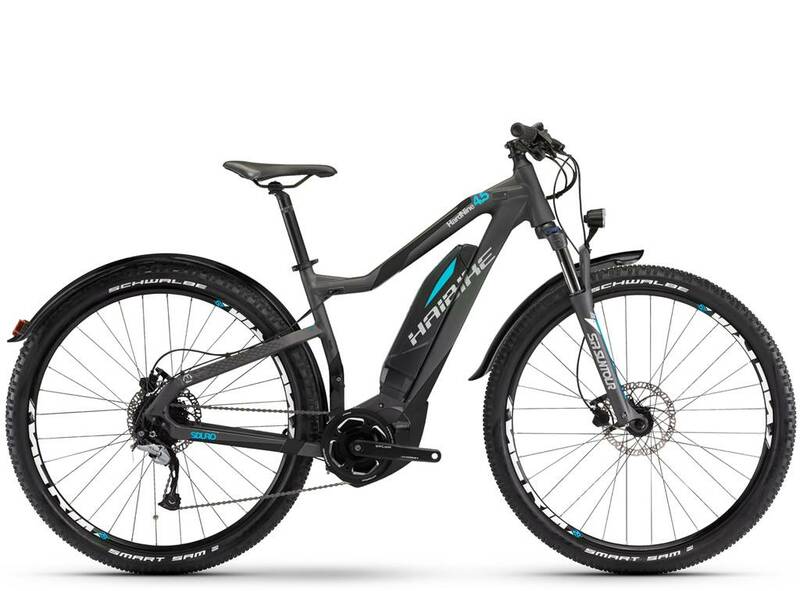 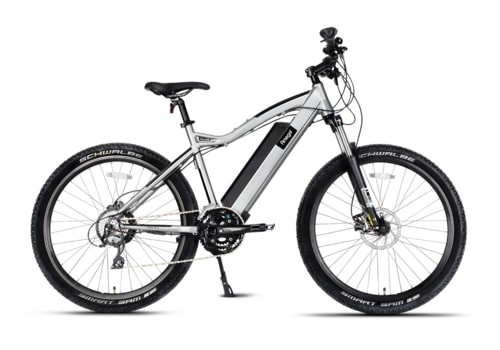 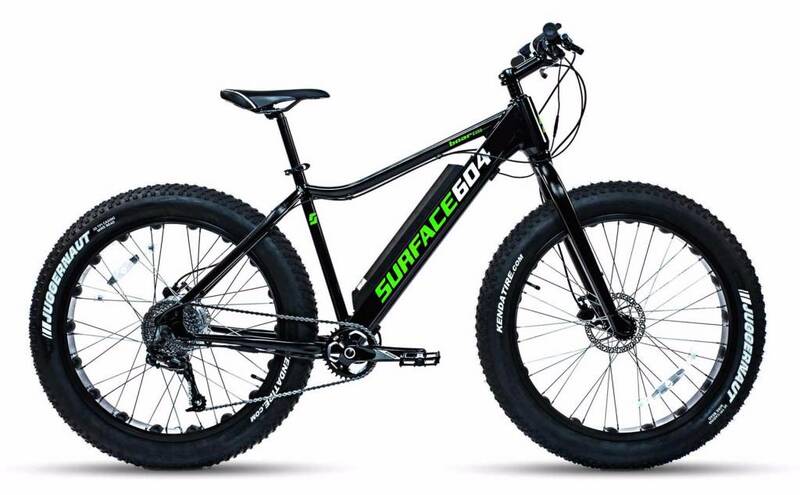 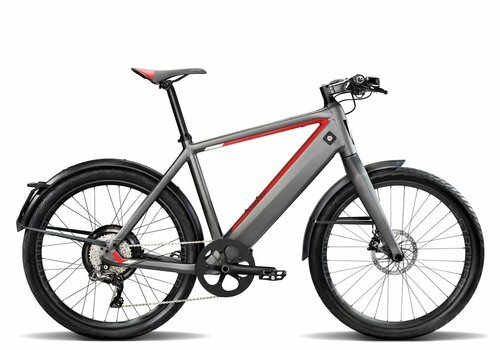 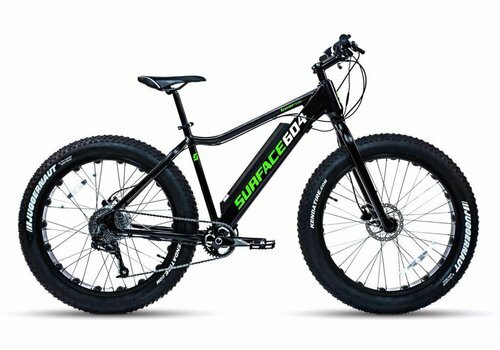 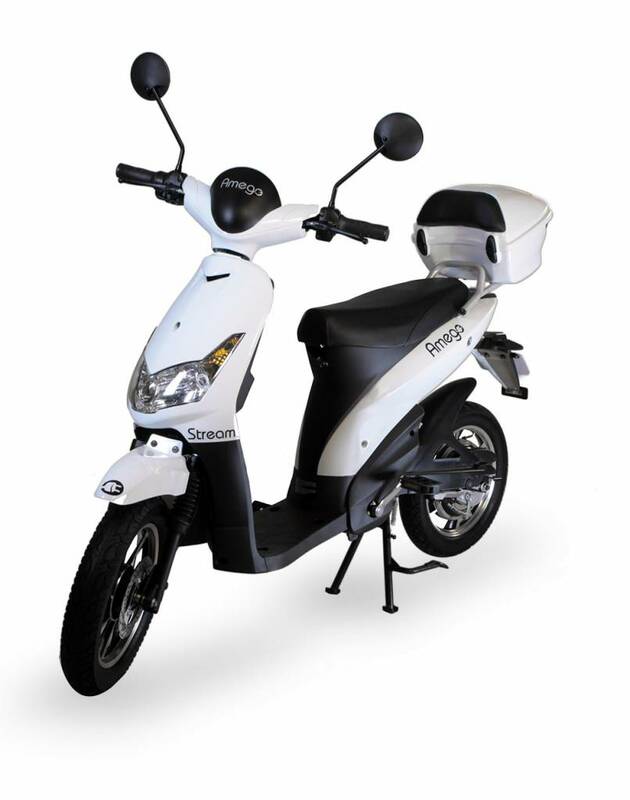 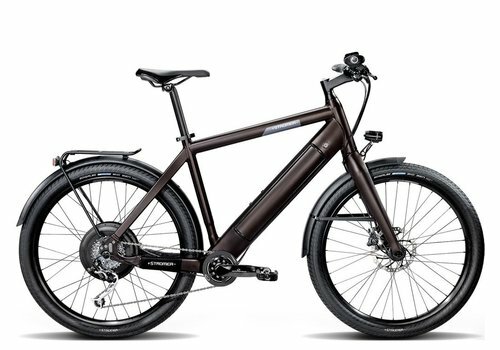 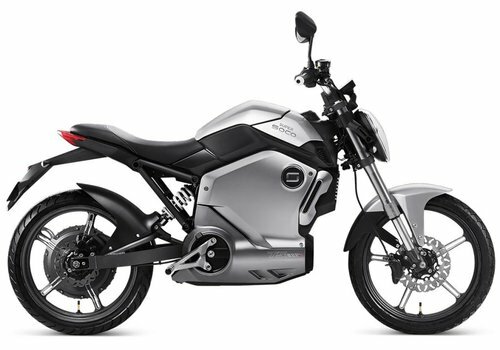 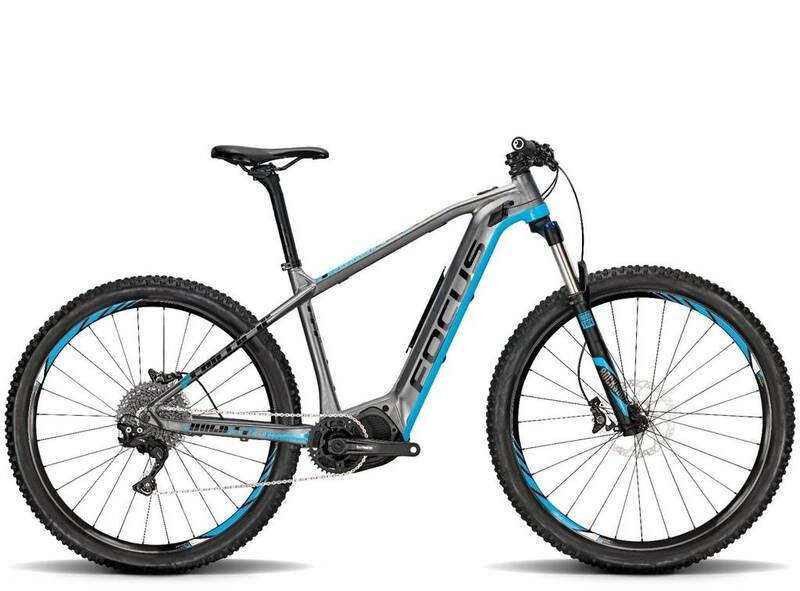 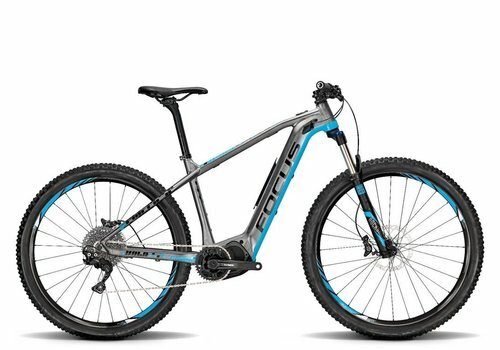 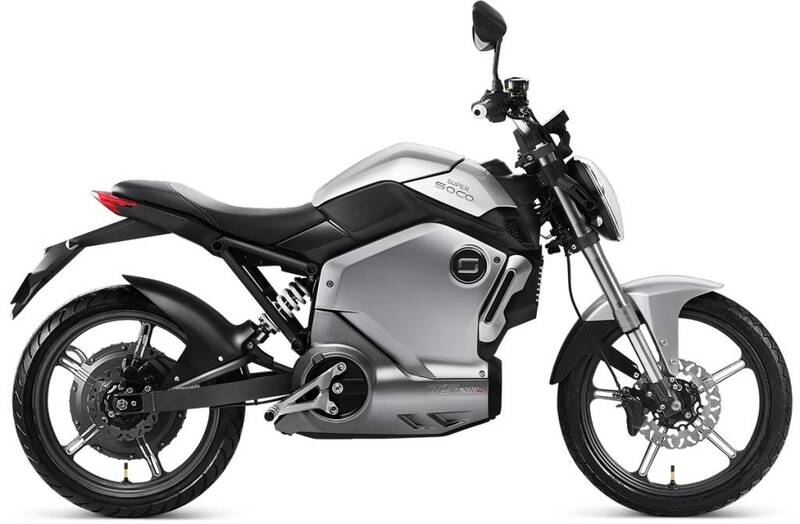 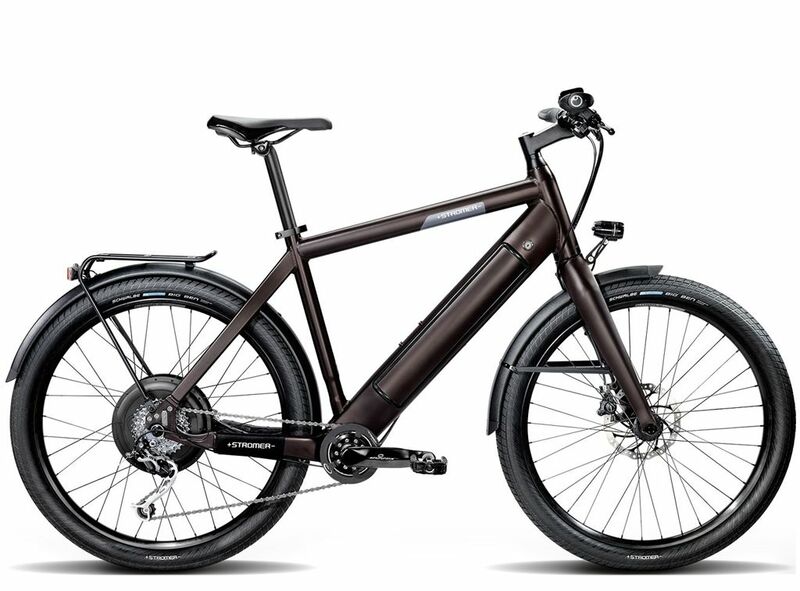 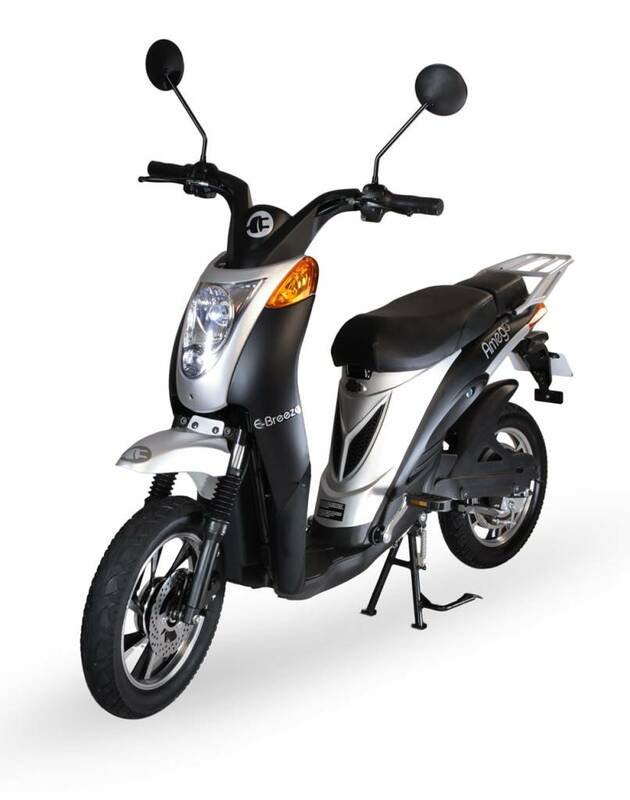 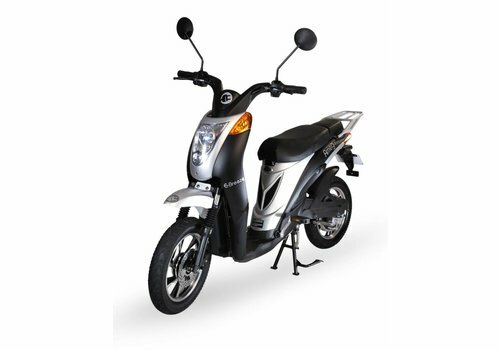 The Stromer ST1X with its high tech features, high speed capabilities, smooth power and good looks is fun to ride. 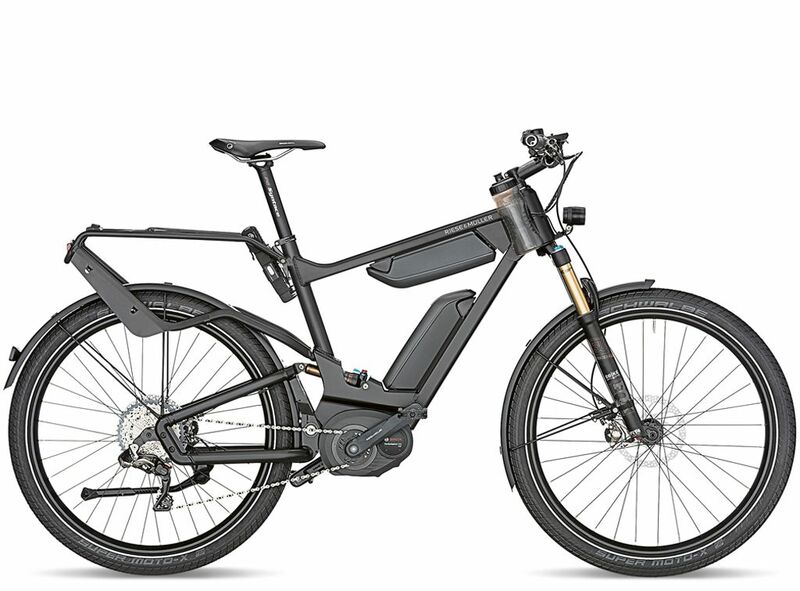 The Stromer ST1X has a touch screen control panel, remote locking with the Stromer App and a GPS tracking system built-in. 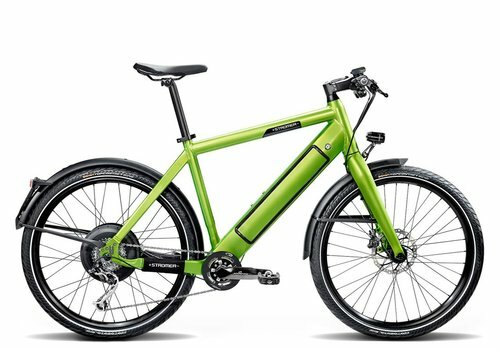 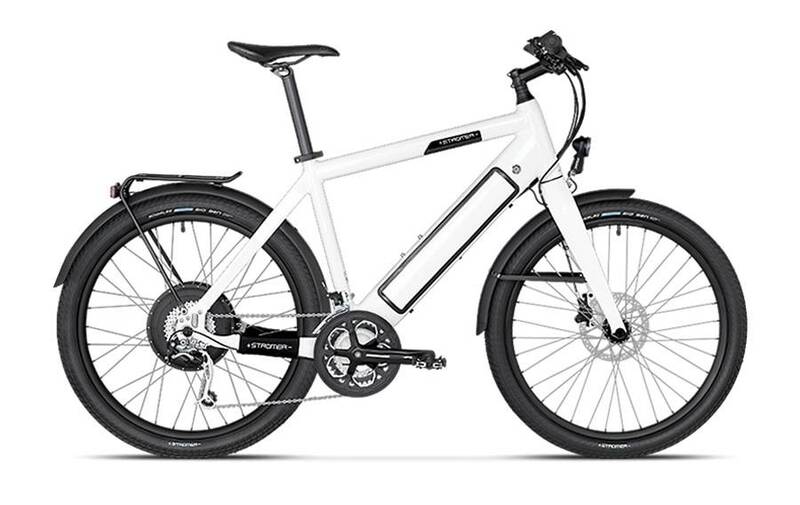 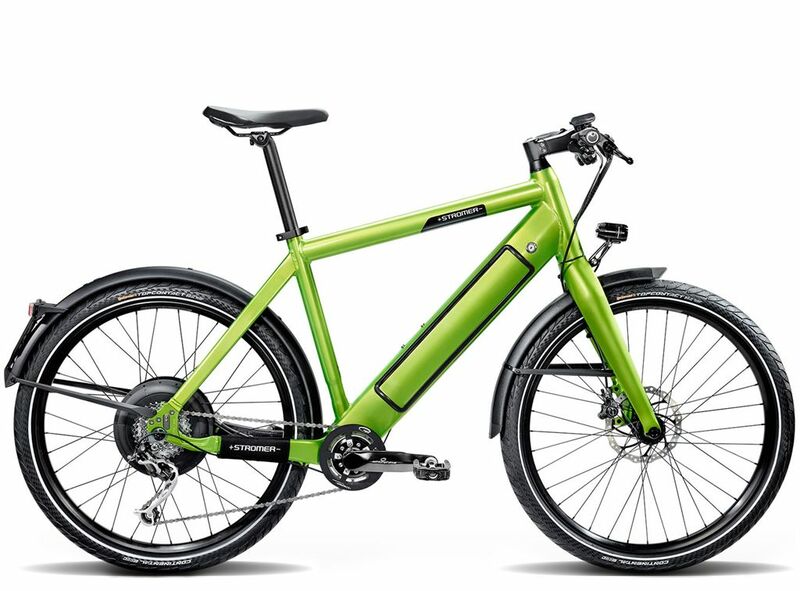 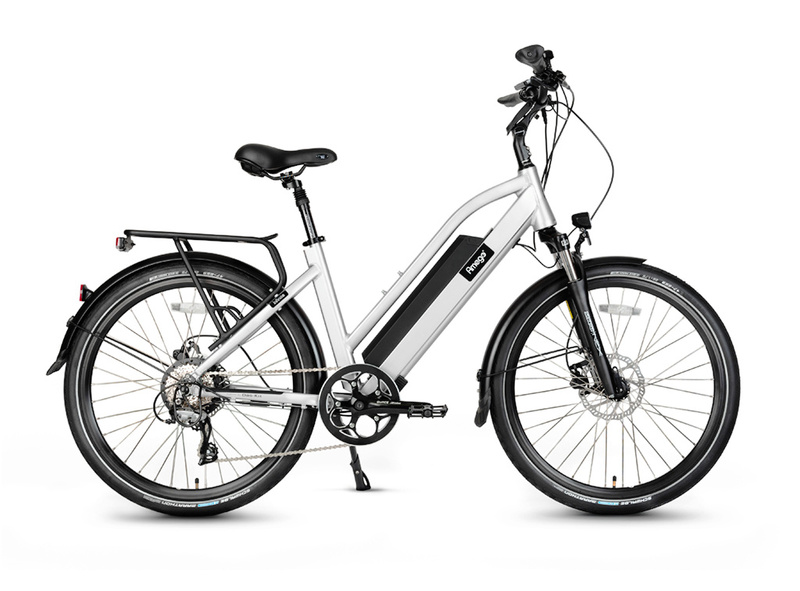 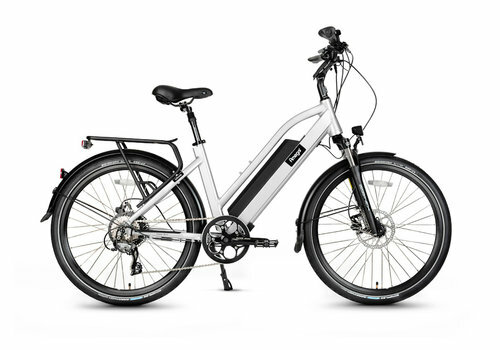 The Stromer ST2 White 2016 is a pleasure to ride with its great bicycle and electric components. 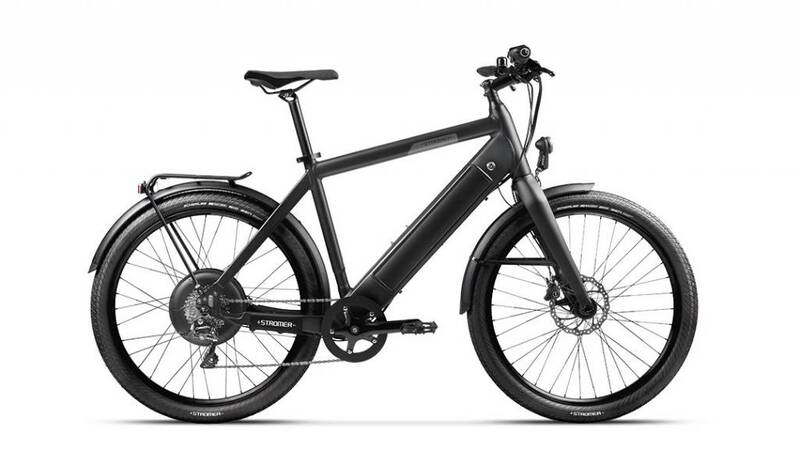 Customize it, track it or remote lock it using the Stromer App. 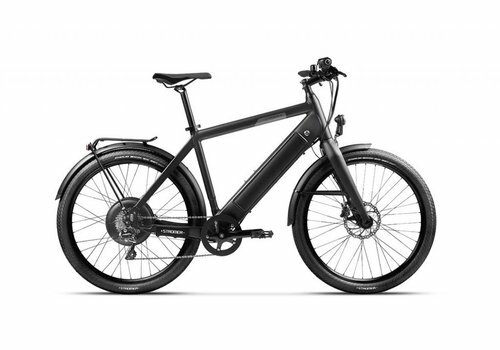 The Stromer ST2 S is in a league of its own in every respect. 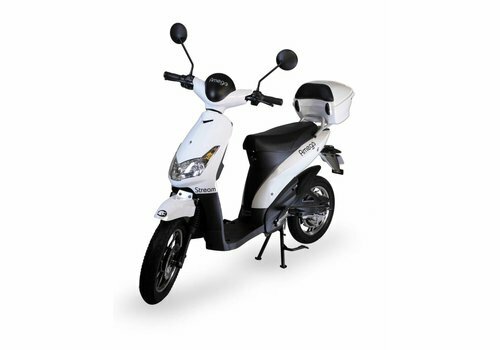 A perfect mode of transport. 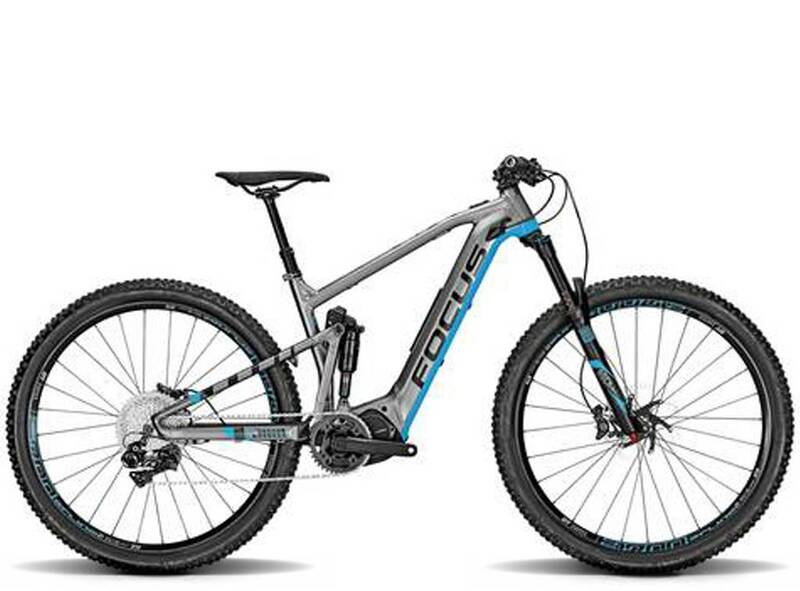 The finest caliber components make it a pleasure to ride. 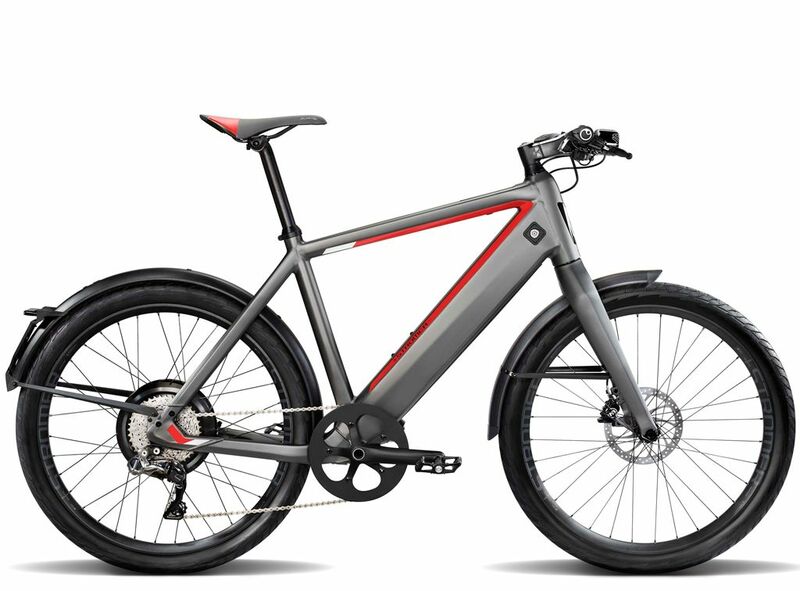 Customize it, track it or remote lock it using the Stromer App.